S & T Butcher – Edenbridge, Kent. 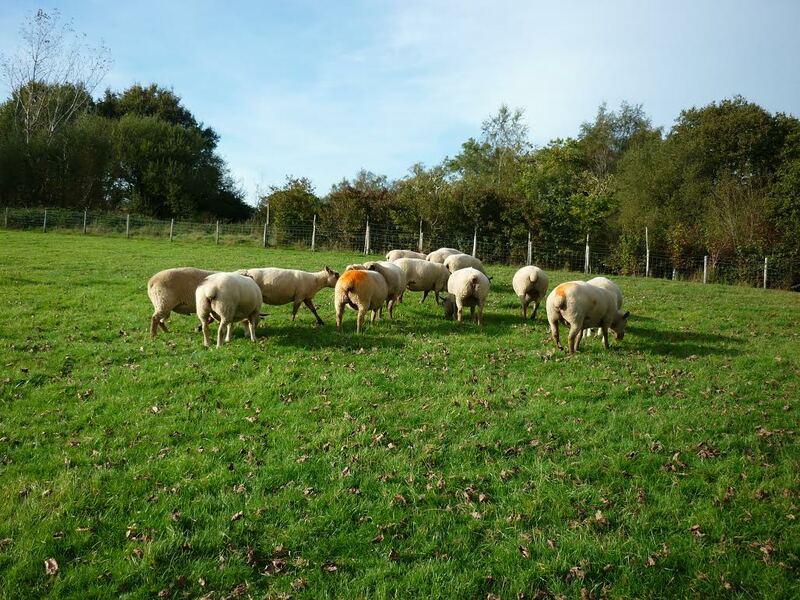 The flock was established in 1995 with the purchase of one pedigree ewe VJM 94010 Greybury orange with ewe lamb at foot she ran with purebred ewes and lambs that had been bottle lamb from the same home where I was helping lambing. Over the years we did purchase two other females one was no good and the other has taken 10 years to breed something good and this only when put with a homebred ram. As I come from a very commercial back ground our philosophy has always been to breed sheep with carcase and style and this is lacking in a lot of sheep, but there is one flock that dose have them both HDM now HNL, So with this view in mind all stock rams recently have come from this flock. There dose have to be a mention of one other stock ram bought in that is SPS 00 006 he was and still is to this day the best Vendéen ram lamb I have seen and we have bred some good ones ourselves. This tup mixed with our orange and daughters was outstanding and took the flock to the next level. The first year we showed it was daughter of 01 002 that stole the show at the Royal beating the previous years champion, that sheep was part of the team that took one interbreed championship and two breed championships, This was the start of and still is what we still aspire to do. The flock has won breed champion at the main NSA sale at Builthwells 6 times in only competing the last 9 years. 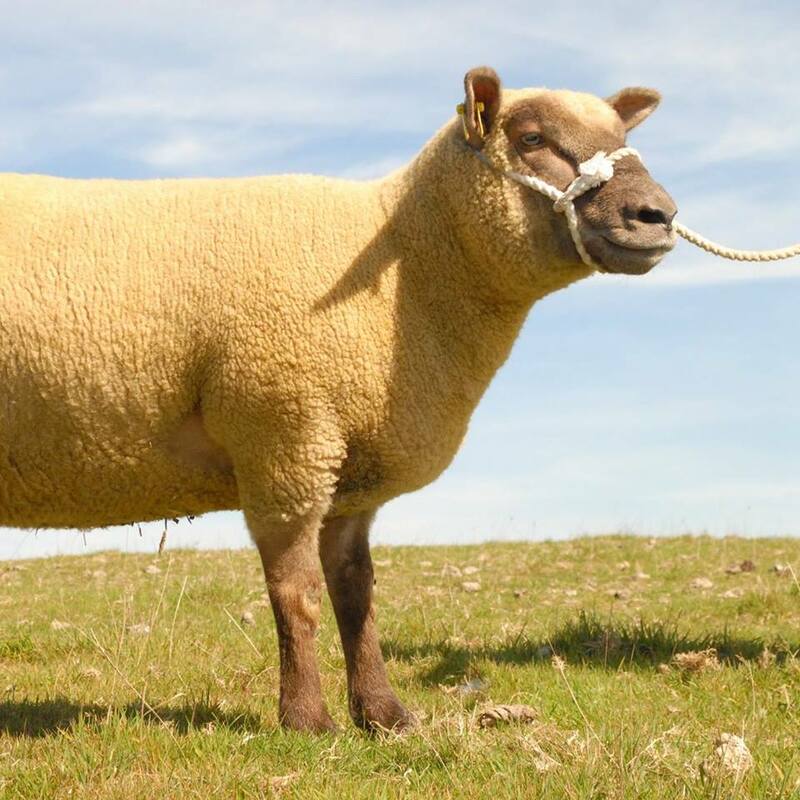 The Tiramasu is the only flock in the country to have WON 2 INTERBREED CHAMPIONSHIPS and in 2012 making it as far as joint third and highest placed ram in the continental section at Royal Welsh show. The next star was to be TIRAMASU JUST SHAWN he won as a ram lamb Any Other Continental champion at South of England Show.